The guys at Greenpois0n put together an incredible post detailing the struggles with jailbreaking the Apple TV. It turns out that an untethered jailbreak for the Apple TV running 5.1 may not be too far away. There is a tethered jailbreak available now, and the community is hard at work trying to find an exploit that will allow users to go untethered. According to Bile, "there is still a lot of work to be done." Work or not, it's always good to hear that there is progress, and that users may be able to jailbreak their devices soon. 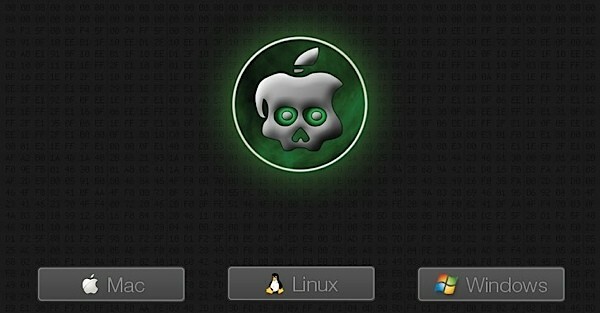 Renowned member of the jailbreak community I0n1c claims to have an untethered jailbreak running, but Bile is unaware of whether he will share his findings with the public. At this point, even though the jailbreak is tethered, it's better than nothing. As for the Apple TV 3, he paints a much more grim picture. From the sounds of things, a jailbreak there is unlikely, at least for the time being. Basically, there is much less to the Apple TV 3 for them to work with. He agrees with Musclenerd's opinion that the "attack surface" in the Apple TV 3 is small, and that brings them a slew of challenges for finding exploits.